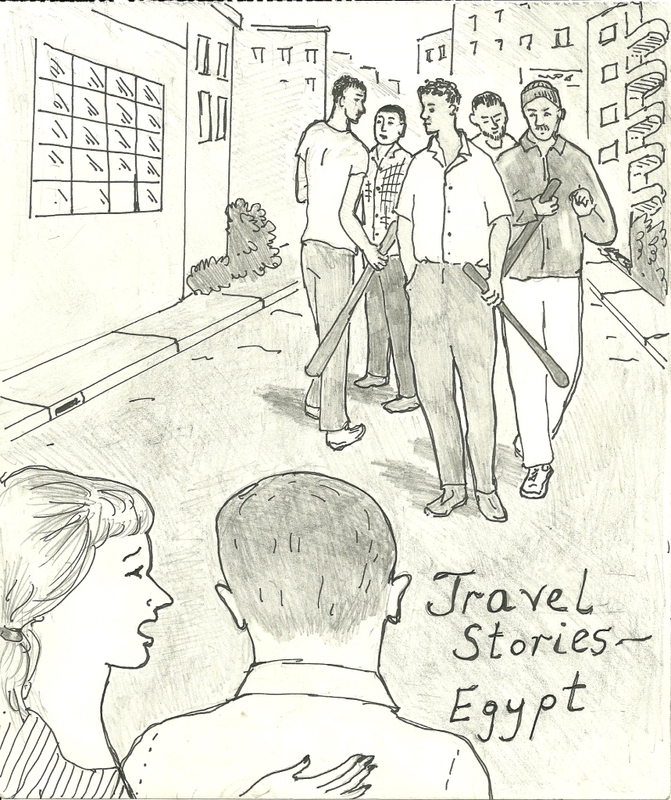 In several trips to Egypt, I’ve accumulated a few interesting stories. I hope you enjoy them! Any of you viewers who have traveled to Egypt, do you have any interesting experiences you would like to share? Use the Submit an Article page of this website!